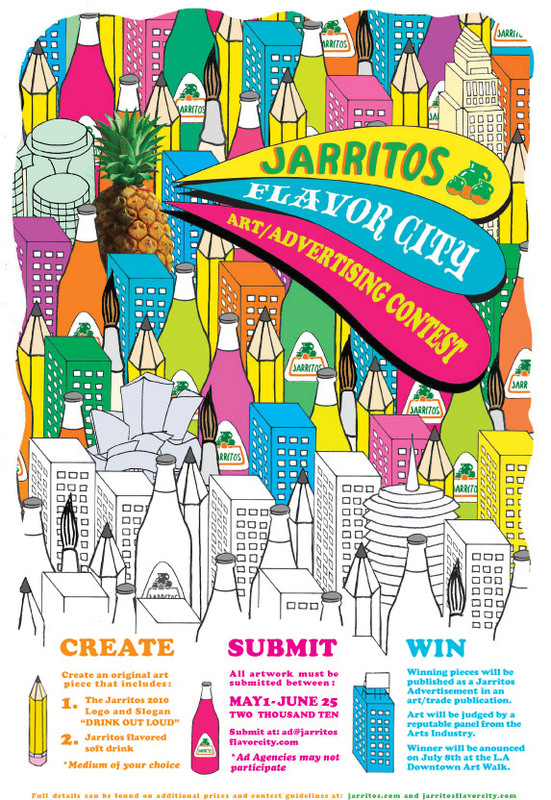 Jarritos, a popular soda pop in Latin America and Hispanic communities in the US, is holding a contest looking for artists using any medium to create and ad for Jarritos and their “DRINK OUT LOUD” slogan. Submission deadline is June 25th and the winner will have their artwork formally displayed at the popular Downtown Los Angeles Artwalk. Adobe is currently accepting pre-orders for the new CS5 release. As with any new Adobe product this update is not without buzz, design blogs have already been having a field day with this for a couple weeks, while there’s even an Unofficial CS5 blog up and running. There are many upgrades and features being added to Photoshop, Illustrator and InDesign, and there’s not very much waiting left! Code Line Communications has just released an iPhone/iPod Touch application that is sure to wow any designer. They recently released Color Expert 1.1 which has all the popular color libraries in it’s swatch book, so they’re only taps away. The app is $9.99 but I’m sure it’s well worth it for the convenience factor alone. Graphic-Design.com is an awesome site! Often times when posting onto this blog I find it hard to find a free image to use. Recently Graphic- Design.com posted about a site called PicApp which has tons of free images for blog use, the only catch is that there is a small ad placed at the bottom right corner of the photo, it links back to the PicApp Gallery it came from. The small ad doesn’t at all take away from the photo, in fact I was testing the site and didn’t really notice it. Be sure to check both those sites out. 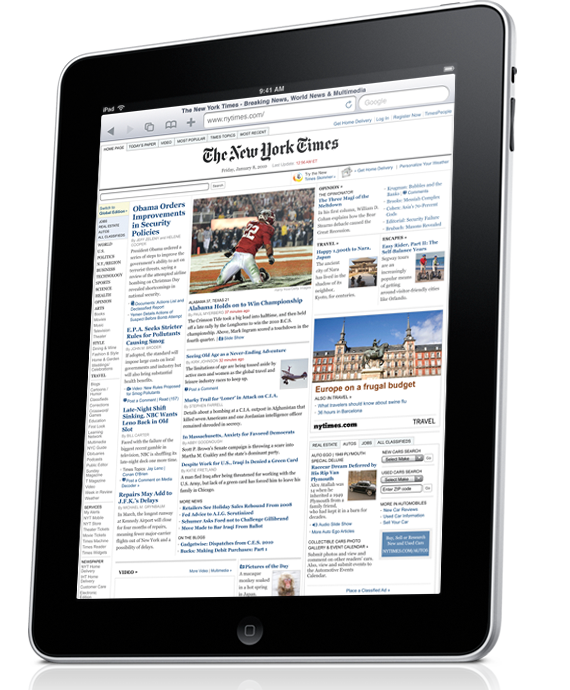 If you haven’t heard, last week Apple announced it’s “revolutionary” iPad last week. Basically an iPhone, Kindle-sized. Apple claims it’s filling the gap between an iPhone and a MacBook, though I, among others, am not sure that gap needed to be filled. I’ve already seen lots of accessories for the device, including kickstands and keyboards, which makes me question again, why anyone would really buy this instead of a laptop. Apple has thousands of loyal consumers, me included, but this seems very unnecessary. Ok now that my opinions of the iPad are out of the way, Graphic Design Blender has a cool little write up about how the iPad will change the way sites are designed, from vertical and horizontal style sheets to bigger navigation buttons, since navigating is done with fingers rather than mouse pointers. Only time will tell if the iPad is a success for Apple, and if it is, I’m sure that many sites cater to the device, until then, we’ll see. As the economy keeps going down, it’s important to have the approach every client with the mentality that you’re going to land the project. There are many steps you can take to make sure your chances of landing that project are the highest they can be. If clients look, they’ll likely find someone who is willing comprise price (and most likely quality), so it’s important to show them you provide quality work at a fair price. Specky Boy is a great blog we read here regularly, and they’ve compiled a list of proposals, tools and resources for anyone, whether a design firm or a freelancer. Check out Specky Boy. Spyre Studios is a great graphic design blog, I’m sure we’ve posted about them before, but the time they put into their blog really shows. 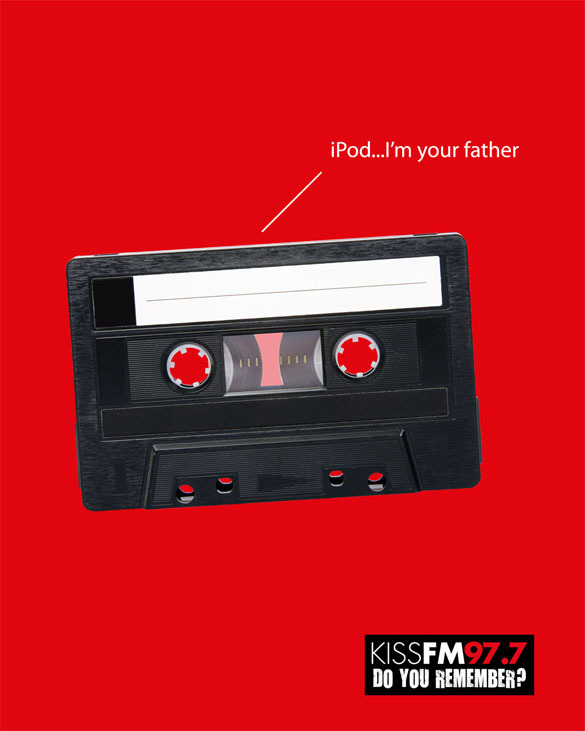 They recently posted 30 Hilarious Print Advertisements, clever and funny the collection is an amazing one. The ad above made me laugh out loud! Be sure to check out Spyre Studios and maybe even subscribe to their blog. A crowdsourcing company out of Australia, DesignBay, has recently acquired another big crowdsourcing site, DesignCrowd. The new combined forces will do business as DesignCrowd, DesignBay.com is already being redirected to DesignCrowd.com. Although in the design world crowdsourcing has caused a lot of controversy, it seems to be a growing business, with crowdsourcing sites popping up all over the place it’s still hard to see how this will affect designers who are actually competing with hundreds of other people for the same income they used to rely on, it could mean that the best designers will rise to the top, while lazy designers will be weeded out, or it could mean design gets watered-down. Only time will tell. 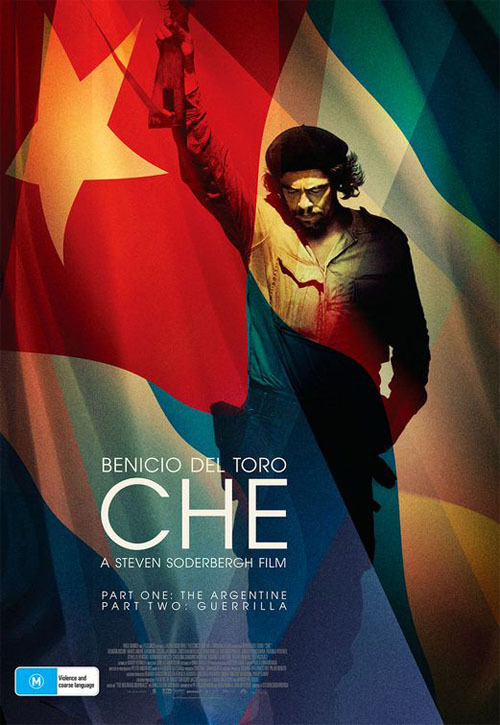 You the Designer is a great blog dedicated to design, a couple weeks ago we posted about Amazing Vintage Posters, but You the Designer has an equally inspiring post with 38 Awesome Movie Posters that are a little more modern, be sure to check out the post and blog, good reads! The LA Times is reporting that Adobe systems is planning to lay off 680 employees in the near future due to a decline in sales, as many are waiting for the next Creative Suite to release next year before spending any money with the company. Last year the company also cut 600 jobs which was equal to about 8% of it’s workforce. Read the entire story at LATimes.com.